MEASLES INFORMATION Children who are up-to-date on their MMR vaccine do NOT need additional vaccinations at this time. Click the announcements tab for more details. In a world where practices are growing large and health care is increasingly challenging to navigate, we continue to provide personalized attention and care throughout your visits. The relationships we form with patients and families over the years are important to us and we focus on this team approach at all times. 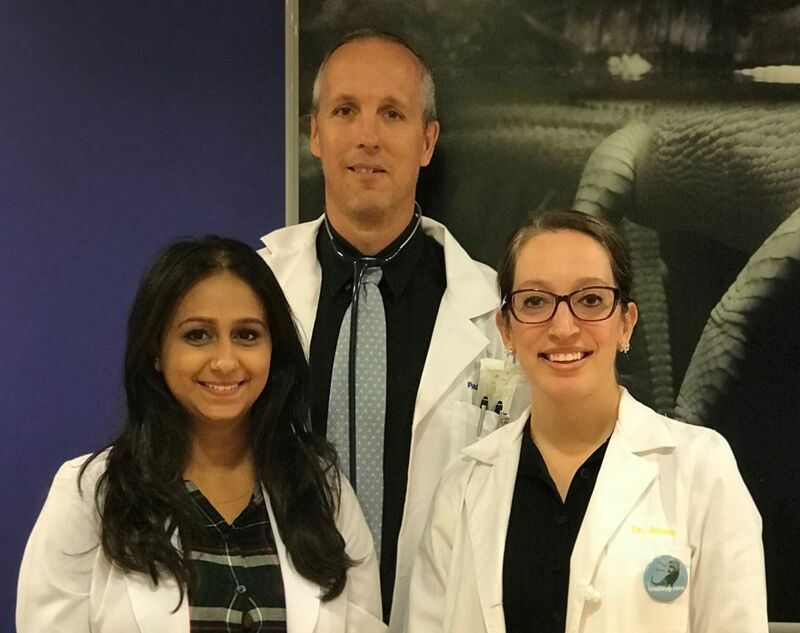 At Valley Pediatrics of Greenwich, our caring team is committed to providing premiere pediatric care in a nurturing and comfortable environment for patients and their families. We offer a full range of pediatric care including prenatal visits for expecting parents, visits with our lactation consultant, well-child checkups, immunizations and sick appointments. We strive to help children reach their highest potential by working with parents to promote and maintain their child's physical and emotional well-being from birth through the college years. We are located at 25 Valley Drive, Greenwich, CT, just minutes from Greenwich Hospital. Spanish translation is available.